Home News Can football heal old wounds in Colombia? Can football heal old wounds in Colombia? 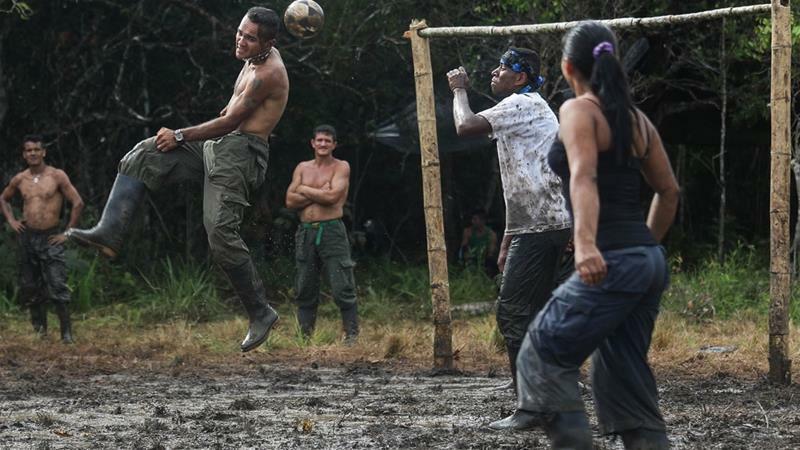 As former FARC rebels try to reintegrate into society, will the country’s most popular sport help ease the transition? After years of negotiations and revisions to peace deals, the government of Colombia and the left-wing rebel group Revolutionary Armed Forces of Colombia (FARC) officially put an end to the longest-running conflict of the Western Hemisphere in November 2016.